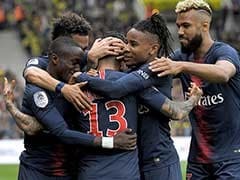 European Club Association (ECA) chairman Andrea Agnelli said the move would mean a total of 96 teams being involved across the three competitions. European Club Association (ECA) chairman Andrea Agnelli has confirmed that UEFA are clearing the way for the return of a third club competition, two decades after the disappearance of the Cup Winners' Cup. 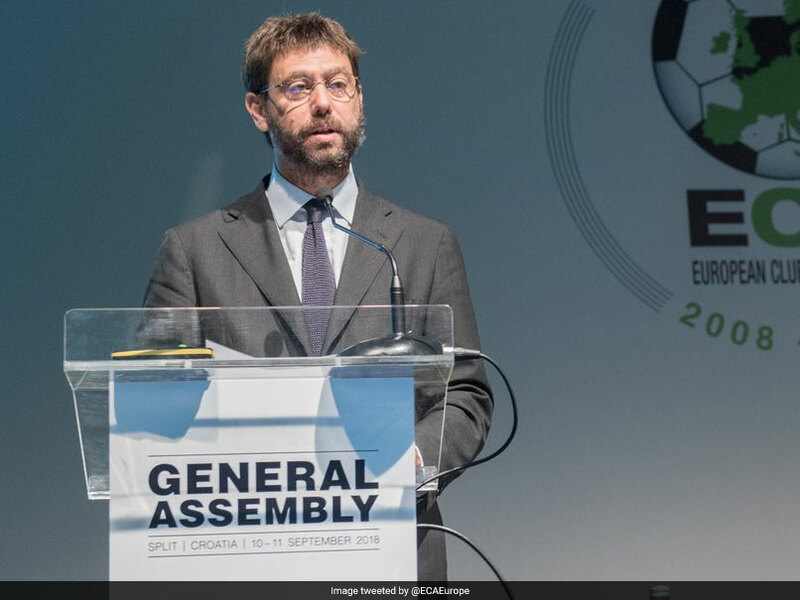 Agnelli, who is also on UEFA's club competitions committee as well as being chairman of Juventus, said at the ECA's General Assembly in Split, Croatia on Tuesday, that "the 'green light' has been given to introduce a third competition...as of the 2021/22 season". The move must now be validated at a future meeting of UEFA's Executive Committee.